Christian parents are instructed in God’s Word to teach their children the scriptures. This can be a daunting, intimidating task. This is why I love children’s catechisms. And this is why I doubly love and recommend the Teach them the Faith musical CD catechism (a shortened version of the Westminster Shorter Catechism). 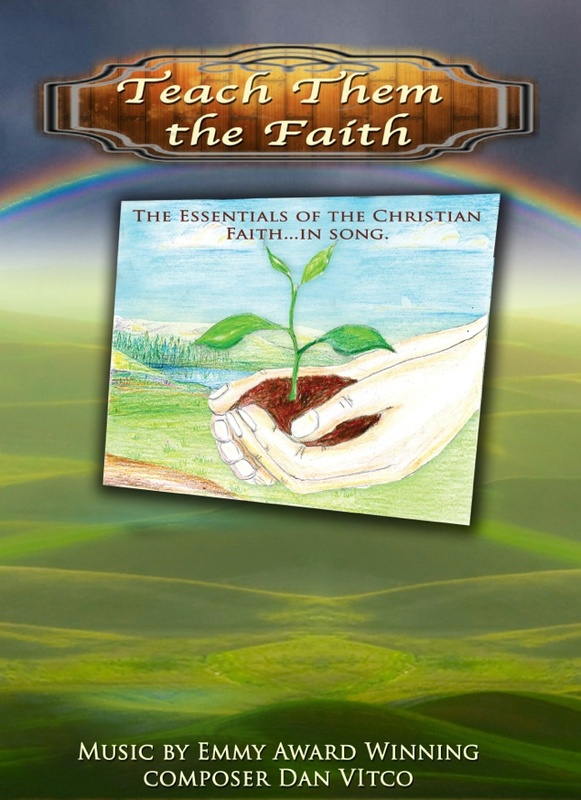 Dan and Karen Vitco have brilliantly comprised the 145 catechism questions in song format! This makes it much easier for children to memorize and learn important doctrines and Biblical teachings. You can find the 145 catechism questions here. RGC followers have an opportunity to win one of these CD’s by entering a free raffle. A total of 5 CD’s will be given out! The raffle begins on February 17th and ends on February 24th. To enter the raffle, go and visit the Teach them the Faith website which can be found here. Or you can enter below by liking their facebook page.